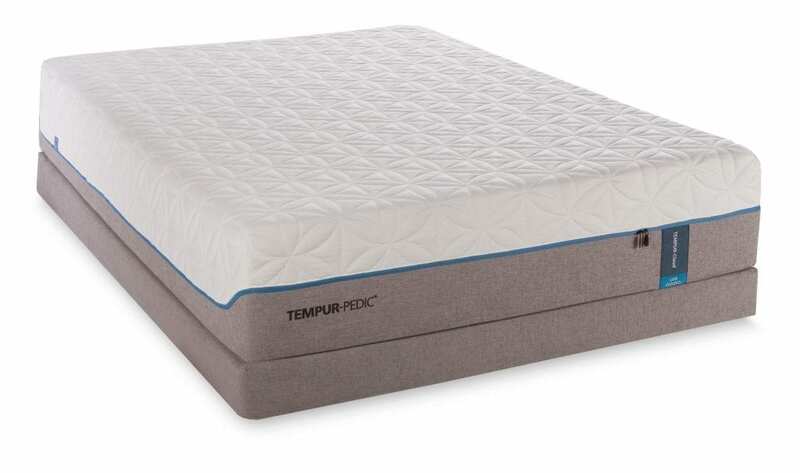 What kind of mattress is the Tempur-Cloud Luxe Breeze? 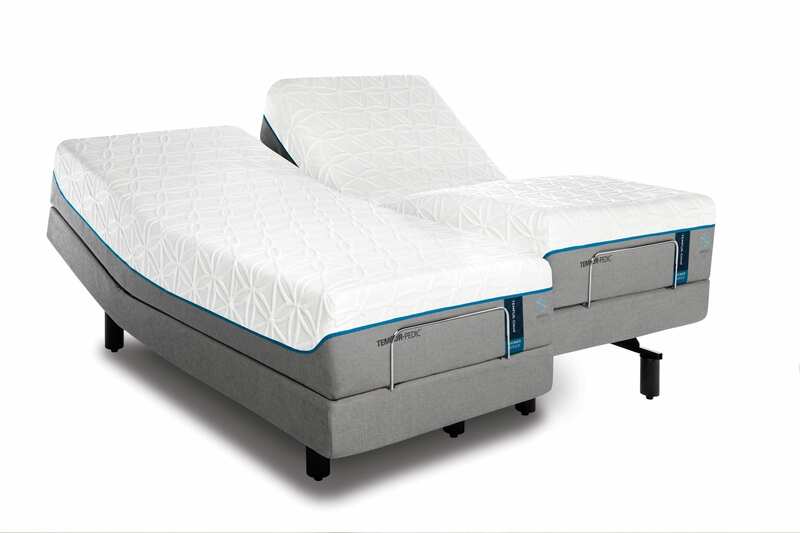 The Tempur-Cloud Luxe Breeze is a part of the Tempur-Pedic Cloud® collection as well as the Tempur-Breeze® collection. This means the mattress is meant for people who want both a soft, sink-into-your-bed type of mattress that is also made with cooling technology. If you often get overheated at night, this mattress could help with that problem. Also, it is designed for people who love really soft, as opposed to firm, mattresses. 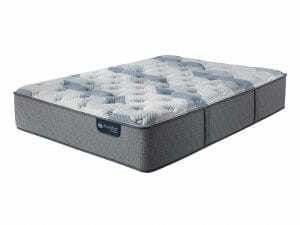 Best Mattress is committed to providing mattresses for all kinds of sleepers. We have a wide range of mattresses from various brands and models. With us, you can trust our sleep experts will help you to find the right mattress for you to give you a great night’s sleep. We have firm mattress, soft mattresses, cool mattresses, comfort mattresses, and more. If you are struggling to fall asleep and stay asleep, your mattress could be the culprit. An old, uncomfortable mattress gets in the way of the great night’s sleep you desire. Without sleeping well, you’ll wake up the next day feeling drained instead of energized. You might want to consider trading your old mattress in for a new one. A better mattress means better sleep which means you could be feeling a lot better during waking hours. Best Mattress is a the biggest Tempur-Pedic retailer in Las Vegas and Southern Nevada! This means not only do we offer many different styles and makes of Tempur-Pedic mattresses, but our sleep experts will know how to help you find the best mattress for you! We have a mattress that is the right fit for you! What features does the Luxe Breeze have? 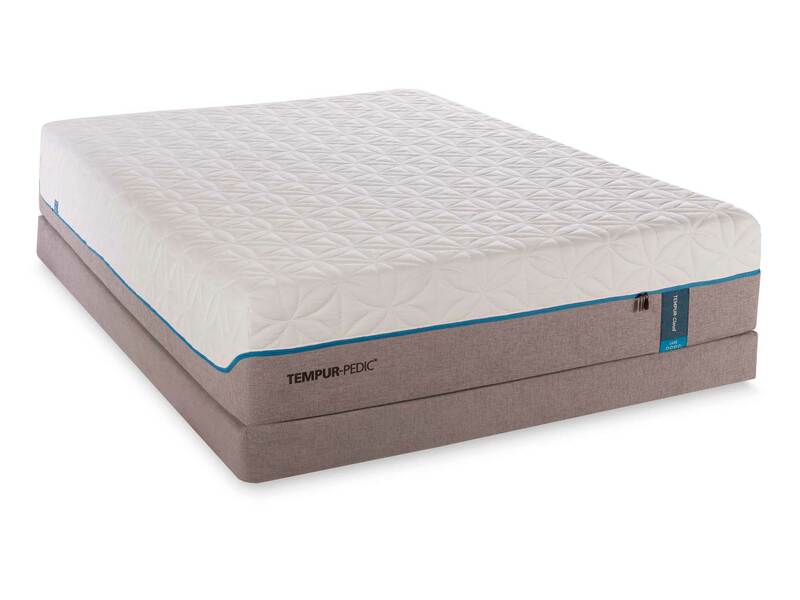 The Tempur-Cloud Luxe Breeze comes with plush layers of TEMPUR® material on the top of the mattress. This creates the soft feeling you’re looking for. Also, the core is made from a support material that forms around your shape. SmartClimate® System: This is a fabric that is made to wick moisture to keep moisture away from you while you sleep. The fabric sits on the top of the mattress and is cool when you touch it. 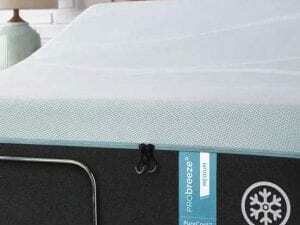 EasyRefresh® Top Cover: This feature is on all Tempur-Pedic mattresses. It is a removable cover with a zipper that allows for easy removal. It is also easy to put back on. This lets you machine wash the cover and always know your mattress is clean. Tempur-Breeze® Cooling System: With this feature you can trust the mattress has integrated technologies to keep you cool as you sleep. 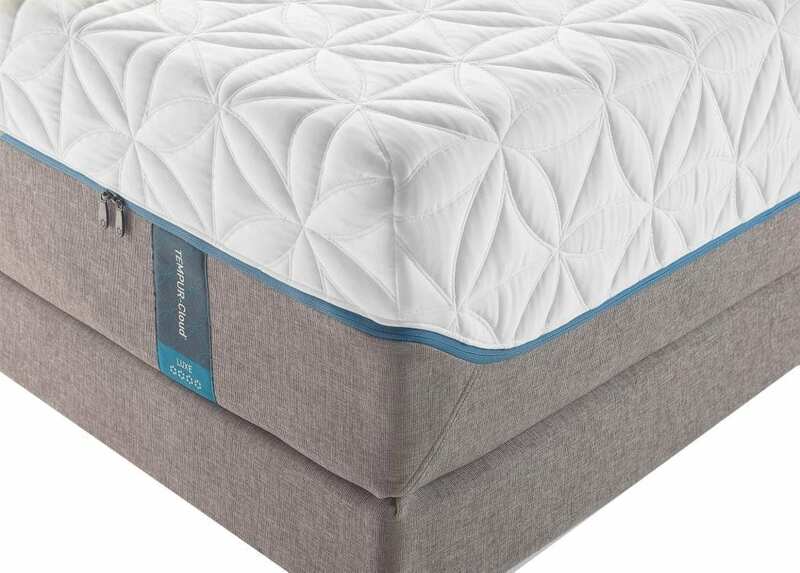 The Tempur-Cloud Luxe Breeze is also part of the Tempur-Breeze line which focuses on cooling technology. These mattresses come with the Pure Cool™ technology that helps body temperatures stay cool as you are falling asleep. This helps you stay asleep longer and fall asleep faster. Cooling Cover: This is a fabric cover that is designed to be breathable and light. 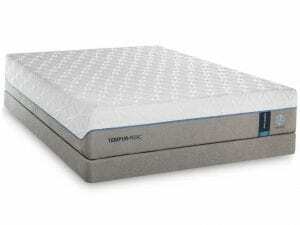 It has a cooling technology to make a cooler surface to sleep on. PureCool™ Comfort: This technology is on the top layer of the TEMPUR material. It provides a cooling touch you notice. Breathable Design: The support layers are designed in a way that heat and humidity flow away from the body instead of trapping heat in. 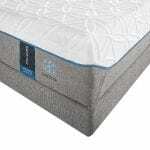 This combination of features means you are getting a high quality mattress with a brand name behind it. 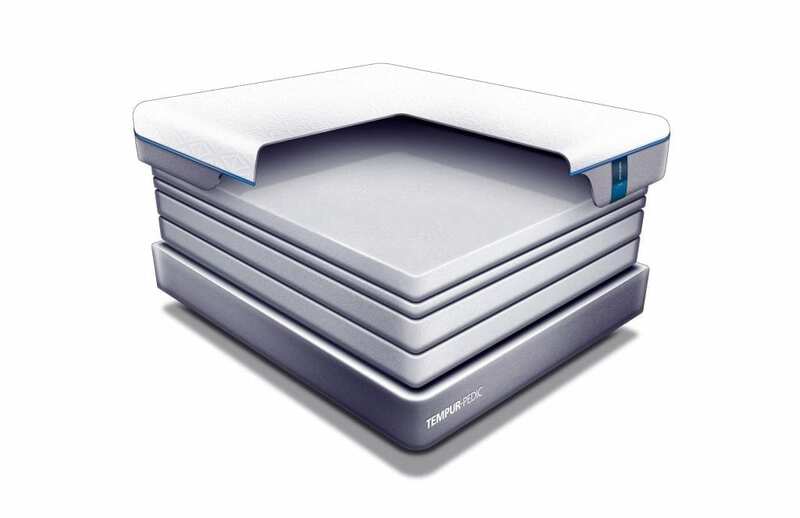 If you are looking to stay cool and sleep on a soft mattress, the Tempur-Cloud Luxe Breeze could be that perfect match to improve your sleep. If you’re ready to improve your sleep, then consider stopping by to see all of the great mattresses we have. We can help you find the right fit as we have a big selection including many different Tempur-Pedic models. We want to help you find the sleep you have been dreaming about! Contact Best Mattress to learn more about our mattresses. Or, stop by and see us at one of our over 20 location! We serve Las Vegas, Mesquite, and St. George. We are excited to help you find the mattress that fits your sleeping style and comfort level!